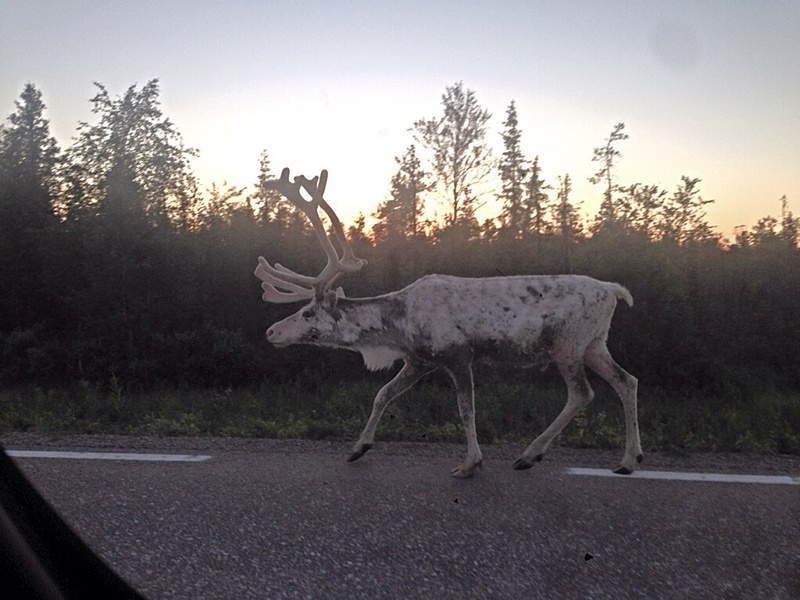 The white ghost reindeer met us in the middle of the bright night somewhere in Lapland. Thanks for your comment, Bianca. White reindeers are rare. It was a magic moment, like a gost!